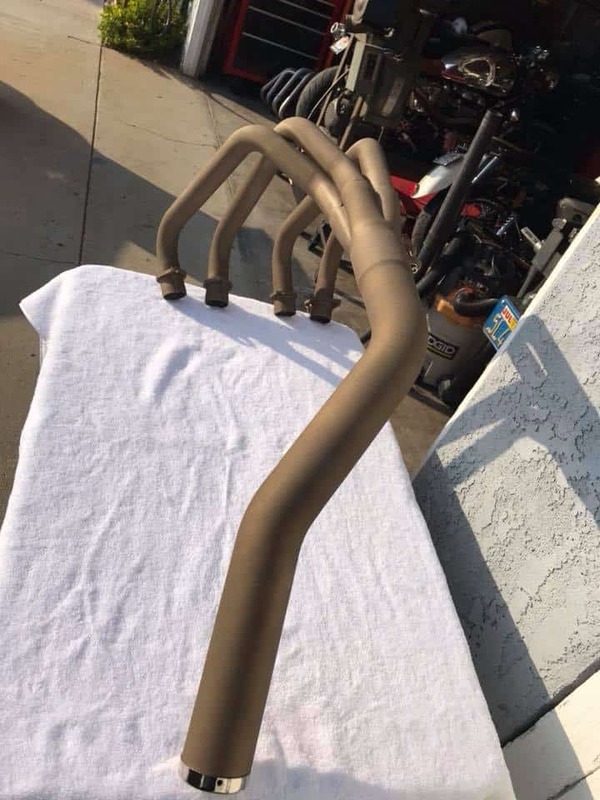 Well, I have now added this great Custom Burnt Bronze metallic ceramic Coating color to the 4 into 1 Exhaust systems we make, this is a superb Custom application that really enhances the look of your two wheeled machine and wanted to show you how great this looks. 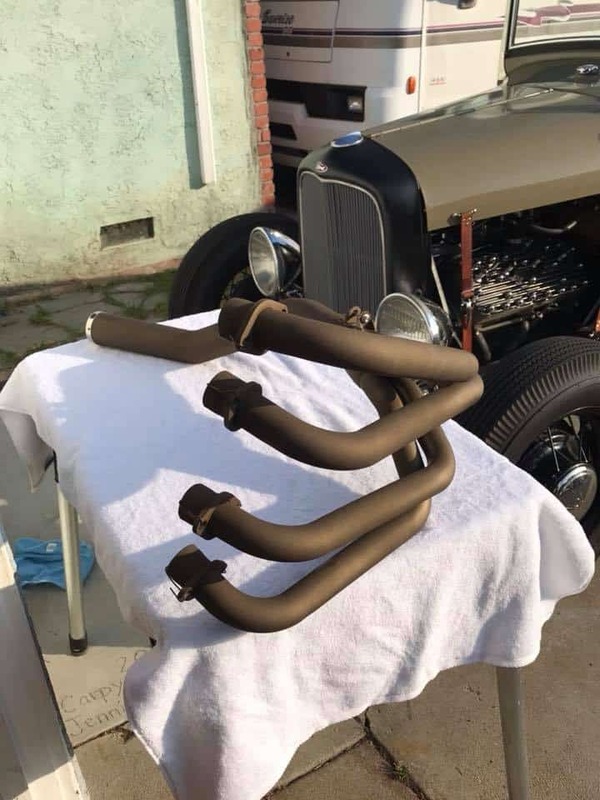 Its almost a Metallic look and I love the way it looks and this is a New look for Exhaust systems and wanted to offer this color on the systems we manufacture here in California. We ship Globally and this is a 2 piece set up so easier to fit and cheaper to ship as well. 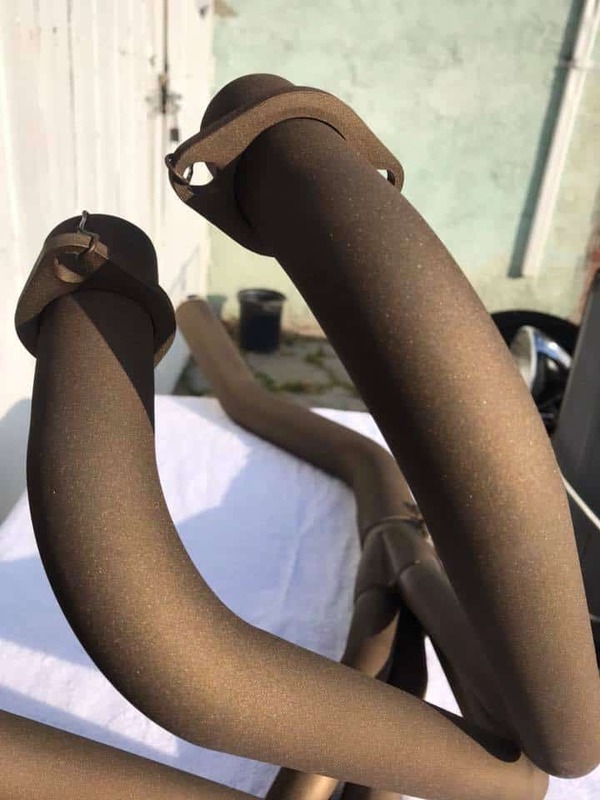 I am glad to offer this Color to you and you simply go to the exhaust page and chose the Ceramic Color you would like, be it Burnt Bronze, Black or Silver, as well as Raw Steel or a show version of Stainless Steel. 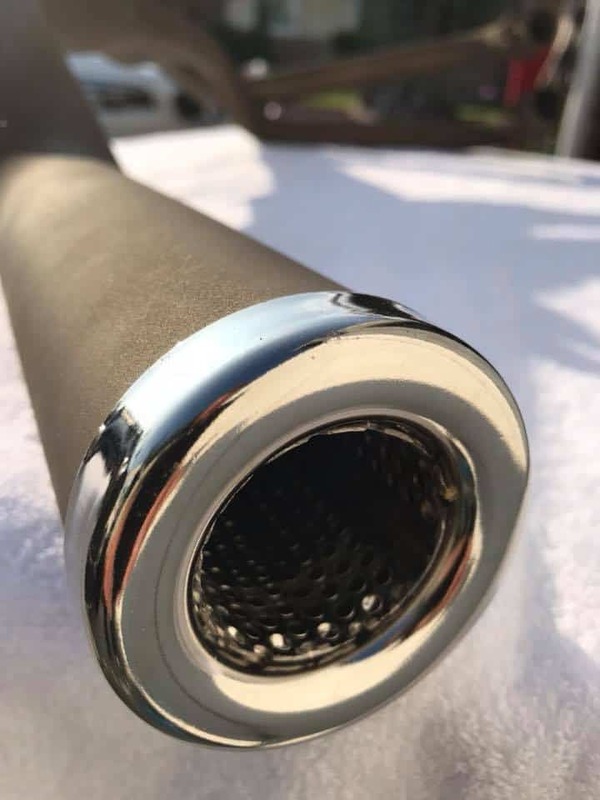 These also come with a Chromed removable Baffle and what is good about my systems is that if you wanted to, you could cut the tail pipe down to the length you lie and the baffle will still fit. 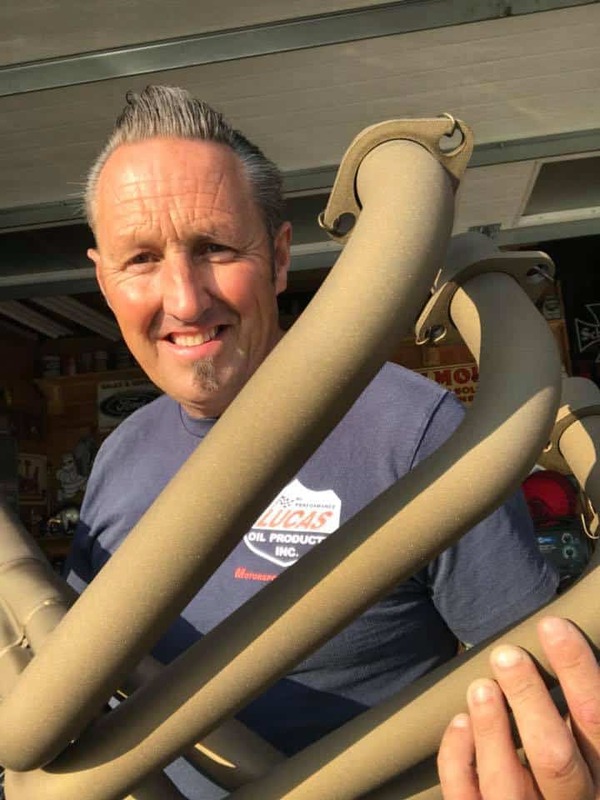 So if you are looking for a Custom Exhaust for your inline four from 1969-1978 SOHC Honda or even the DOHC version, we make them here and offer them to you in different finishes. 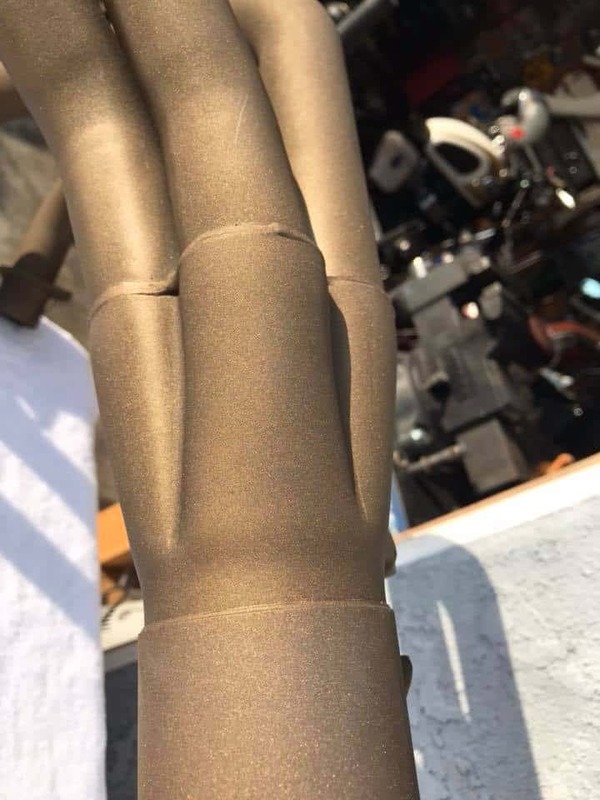 Our systems flow and Perform, over 1500 systems sold around the globe and over 18 years in business, love doing this and we get great feedback and many repeat customers too. 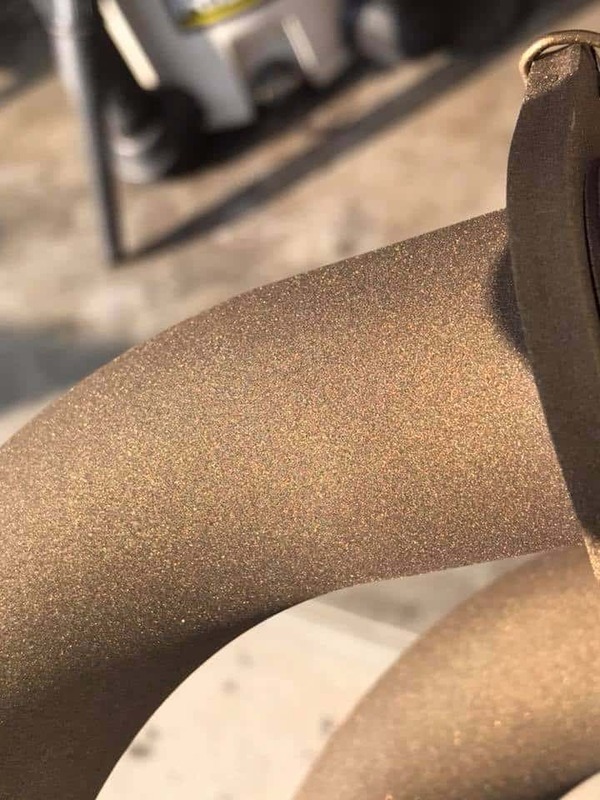 Thanks for looking, I love this Color and look forward to seeing it on other Customers machines, let me know if I can help. 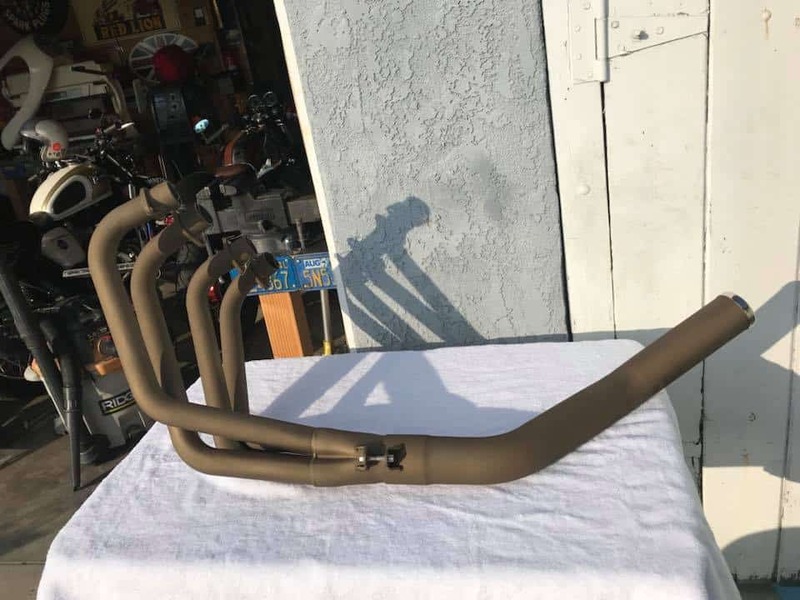 This entry was posted in Blog, For Sale and tagged 4 into 1, brat, cafe racer, carpys, CB750 Four, cb750f, cb750k, ceramic Black, Ceramic Bronze, Ceramic Silver, custom, Exhaust, Honda, performance exhaust, Rae steel, sohc, stainless steel, tracker, yoshimura.